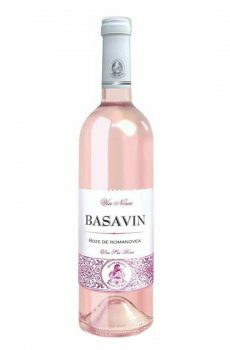 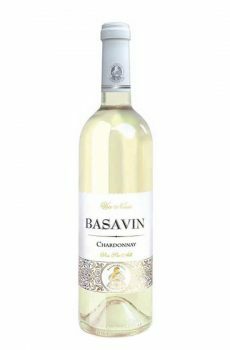 Elegant, fresh, fruity and long-lasting taste. Lure through the aroma Silver wines are perfect for both special occasions and daily consumption. 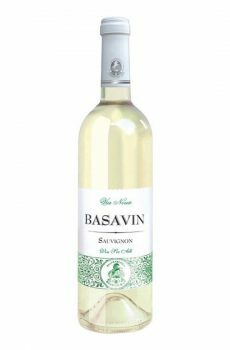 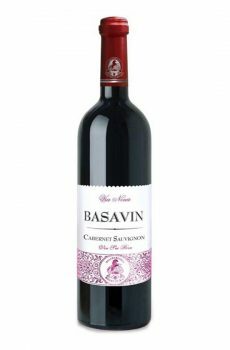 Sauvignon is a traditional French grape cultivated in Moldova. 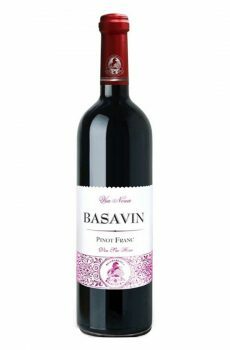 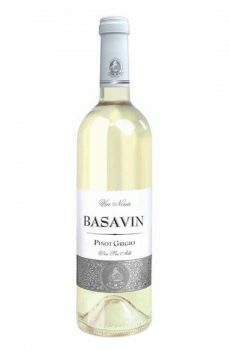 The wine has a rich taste and fresh aroma of herbs.